Our remote computer repairs are completely secure, and you can even watch every step of the process! When remote computer repair is not possible, we are happy to service the computers at your office. You don’t want them to cause disruption in your office by having to bring your equipment to our location. Top Technical Solutions on-site computer repair may be right for you. We come to you to solve all of your computer repair issues. With decades of experience, we can help you get your equipment up and running in no time, either through a visit to your home or office, or even online! We can fix your computer issues the same day and also provide complete computer repair service for networks, printers, and other computer hardware. Server and Computer repair – Our expert engineers are quickly dispatched to your office. 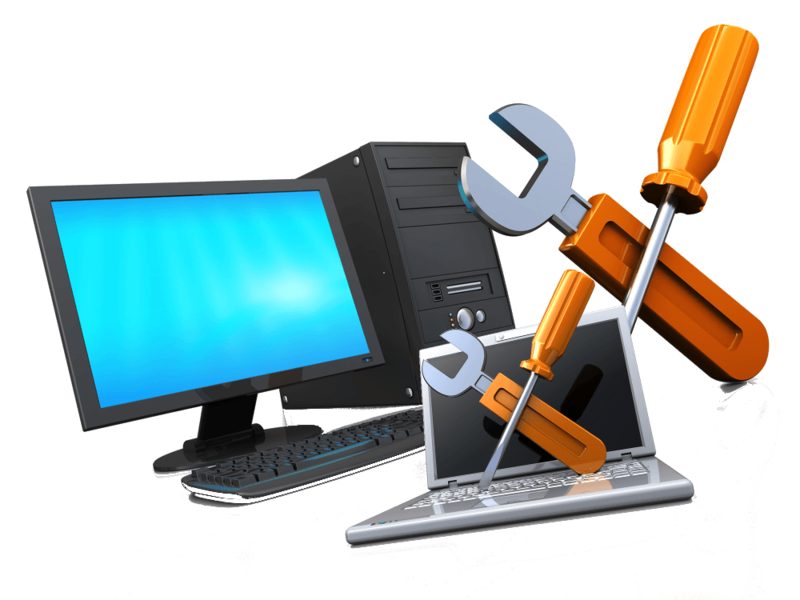 We will setup and configure your computer equipment and hardware and remove viruses, spyware, and malware. Software and hardware upgrades – After we have your servers and PCs running properly, we’ll check for updates it to keep it running at its best. Lightning quick services –We’ll get it done fast. Top Technical Solutions has a fix it or it is FREE Guarantee. In Philadelphia, Top technical Solutions will help you get the best from your PCs, servers and network. Call us today so we can help you.